About three miles outside Lake City is the Cobblestone neighborhood. 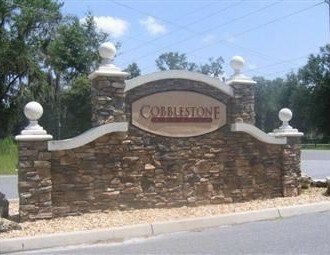 Cobblestone is near Lake Jeffrey and Bridgewater. New Millennium Building Systems is located one mile from this subdivision. If considering a purchase in Cobblestone, expect to pay between $250,000 and $450,000 dollars for a property between 2,200 and 3,000 square feet.